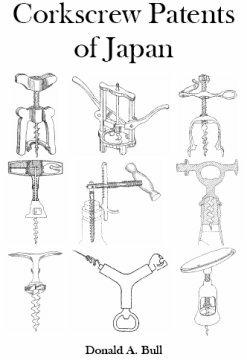 This book contains 437 Corkscrew Patent drawings of Japan. Many of the drawings will amaze and delight you. 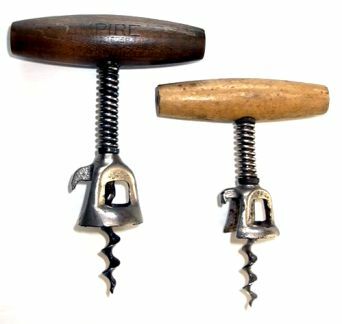 You may now be able to identify some of the unusual corkscrews in your collection. 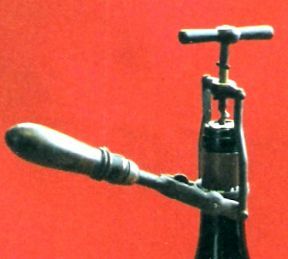 There are a lot of corkscrews we corkscrew collectors have never seen in print and this book will open up a whole new world of corkscrew collecting. 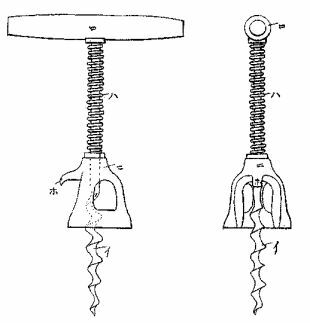 Corkscrew Patents of Japan has enabled Howard Luterman to identify a corkscrew in his collection. 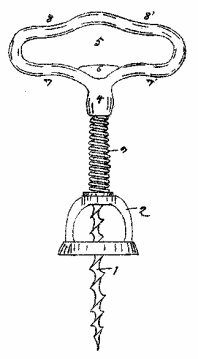 It is Patent Number 27,058 from 1913. 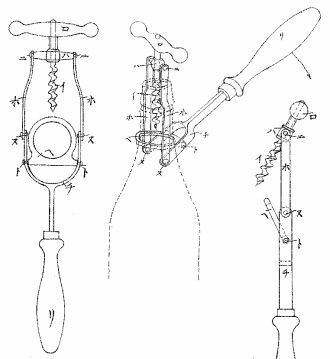 An English collect was able to identify his corkscrew as a Japanese patent number 15,499 from 1909. 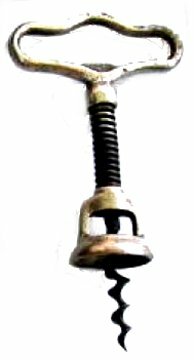 Ron MacLean reported that he had thought his corkscrew marked EMPIRE PAT NO. 16758 was from Germany. He now knows that it is Japanese Patent 16,758 from 1910.